Most musicians I admire understand music theory. They may understand music theory intuitively or they may have formally studied the theory of music but either way they know what is going on. These musicians may or may not be able to articulate what they are doing or thinking musically but they can tell if a note sounds right or wrong, hear underlying rhythmic, harmonic and melodic patterns, and have the ability to express themselves with a large pallet of musical colors to choose from. In current dulcimer culture there are a relatively small number of players who embrace the idea that the mountain dulcimer has strings and frets that produce notes; a majority of players think of strings and frets as lines and numbers on the tablature they play from. Tablature offers quick gratification; you tune the dulcimer, put your fingers where the paper tells you, and music comes out of the dulcimer. This is a valid approach to playing the dulcimer enjoyed by many players. 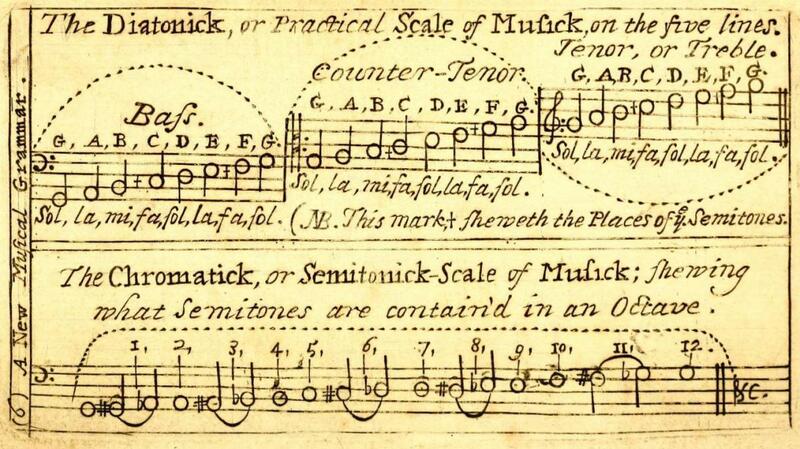 If a dulcimer player prefers to have a broader understanding of why the tablature tells you to put your fingers in certain places they will need to learn the theory and structure behind the arrangement. Once this structure is understood the dulcimer player can generalize the information and begin to see and hear coherent patterns in other tunes they play. This in turn makes learning to play by ear much simpler; music becomes rhythmic, melodic, and harmonic (harmony, chords) patterns rather than appearing to be a random assemblage of rhythm and pitch. In 40 years of teaching dulcimer very few students have wanted to take this plunge. When teaching classes on how music theory applies to the dulcimer usually half the people in the room have said they didn’t learn anything. In this context “not learning anything” usually means they didn’t leave the class with tablature and a new song under their belt. About a quarter of the people usually say they got some interesting ideas from the class. The last quarter usually get excited and say they finally understand how the dulcimer works as an instrument and they have ideas on how their playing can grow beyond current limits. There is no right or wrong way of playing the dulcimer. If you want to play from tablature and feel musically fulfilled then there is no need to go further. If you want a better understanding of how music works, if you want to learn melodies by ear and would like to know what chords will work with a particular melody and want to be able to converse with other musicians about musical ideas then getting a basic grasp on music theory will open many doors for you. My only formal training in music theory took place during my first year of high school. Compared to many musicians my knowledge of music theory is fairly basic. Still, this knowledge was enough to enable me to learn to play the dulcimer and hammered dulcimer. I was able to learn and understand how dulcimers worked as musical instruments and find my way around them. There are many books available on basic music theory and I link to one available on line for free to help you get started.